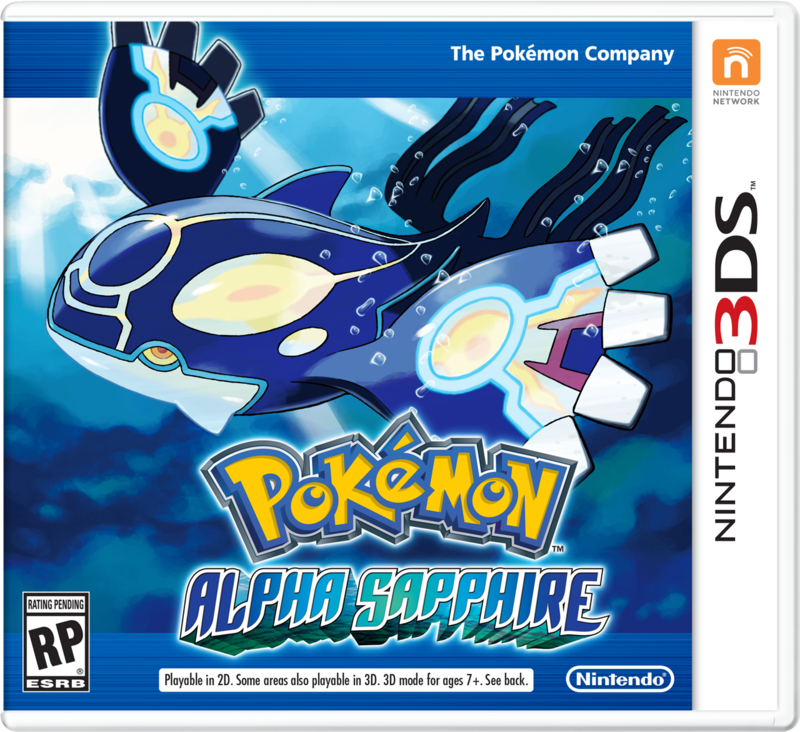 Announced: Pokemon Alpha Sapphire and Pokemon Omega Ruby! Today, I read the most amazing news ever. 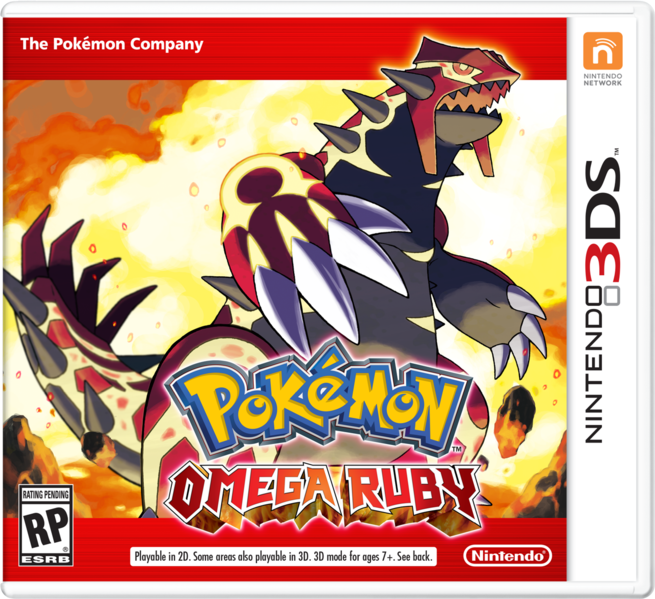 Nintendo is releasing a remake for the Generation III games, Ruby and Sapphire! 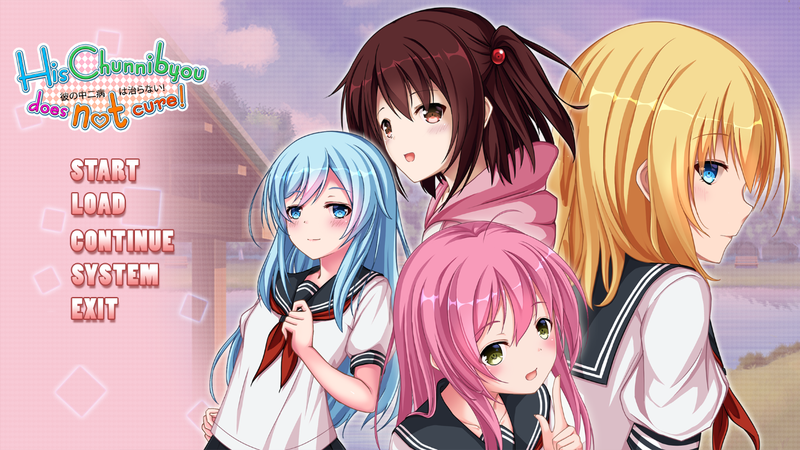 <3 The games will be released in Novemeber 2014. No other details were revealed though, unfortunately. But anyway, meet Pokemon Omega Ruby and Pokemon Alpha Sapphire! Official box art from Wikipedia. I've always been a Pokemon fan ever since I was a kid. <3 I grew up watching Pokemon movies and the Pokemon series. It wasn't until 2nd grade that I first encountered the games though. A friend of mine gave me Pokemon Green as a gift and I tried it out... however, I didn't know Japanese so I never got to finish it. (And finishing it is still one of my goals. Mehehehe.) 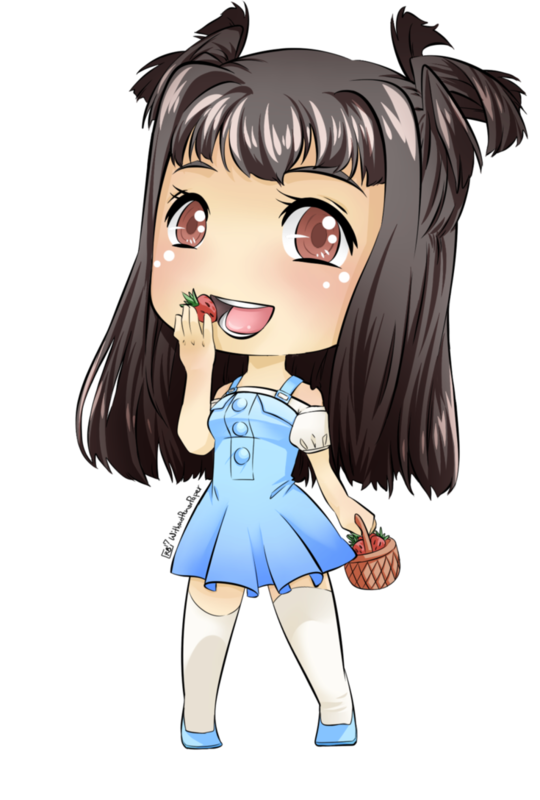 When I was in 4th grade though, my dad bought me a copy of Pokemon Sapphire, and... that started my 7 year love for the games. <3 Hahaha. Oh, I just can't wait for November to come! Yeah, me too. I've been waiting for a RSE remake since HG/SS came out, actually. Hahaha.